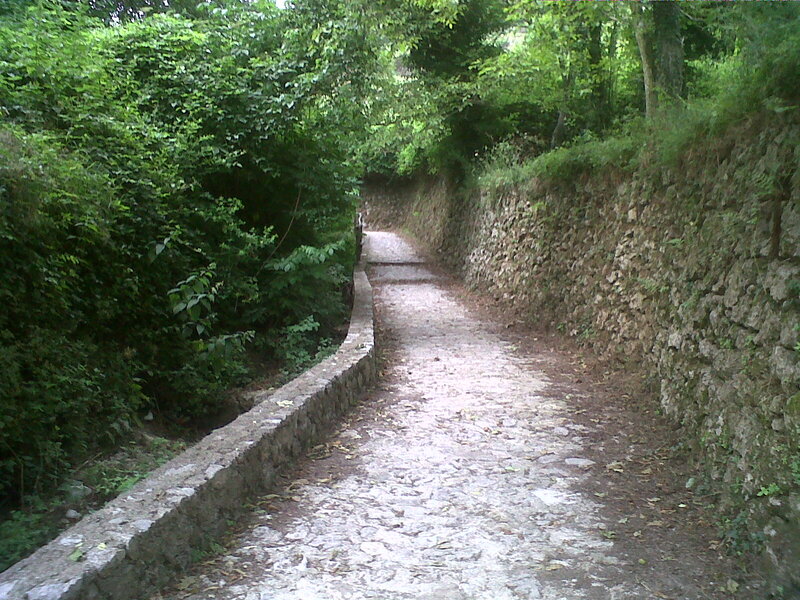 This is the start point of Santa Barbara trekking path along the Amalfi coast. The lenght is around 900mts and can be walked in 1 hour. We arrange, in partnership with Jerry's cultural association, a guided trekking excursions along this path.